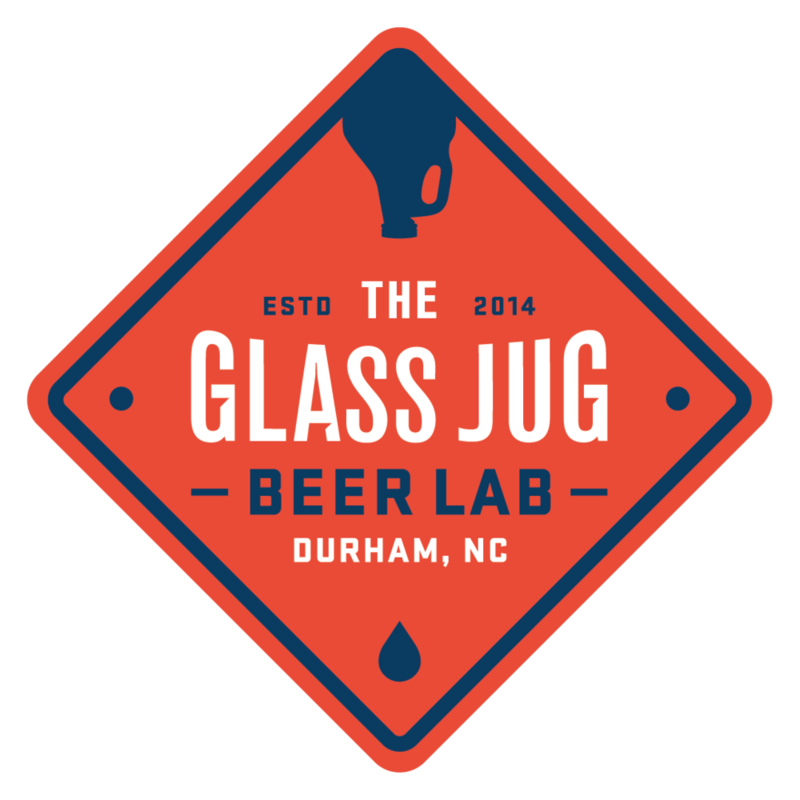 The Glass Jug Beer Lab is an on-site nano brewery producing one-off small batch experimental beers that you can only find at The Glass Jug and occasionally at a select group of the best craft beer bottle shops, bars, and restaurants in town. The Beer Lab gets its name from the experimental focus of the brewery and as a nod to all of the fantastic scientists in our backyard here in the Research Triangle Park area. The goal of The Glass Jug Beer Lab is to cater to the ever-changing palates of our local customers. The small size of the brewhouse allows us to produce a large variety of different beers, using new, unique, and interesting ingredients to craft exciting flavors in each of our beers. We do not have a set of "flagship" beers, but if you have a beer you really love, let us know, and you may see it make a repeat appearance. You can also follow the link below to read more about some of our core series of beers which are constantly being refined and improved upon. The Beer Lab operates much like a working laboratory. There are strict quality control procedures in place to protect against bacterial or wild yeast contamination and to insure a process that is free of off-flavors. Every batch is measured, tested, and sampled to identify and remove any potential issues that may compromise the quality of the beer. Brewing is at the intersection of art and science. The Beer Lab team utilizes our creative side when crafting recipes and sourcing ingredients, but once a beer rolls into production, we understand and respect the importance of sound scientific practices and we believe it will result in a superior beverage that you're going to love.